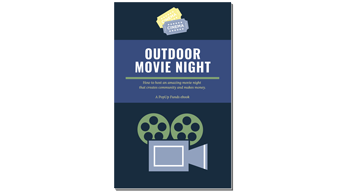 What more details on how to host an Outdoor Movie Night? Download a free book with tons of details. Let PopUp Funds help you create a great movie night.